It’s always hard to miss Warren Buffett, the Omaha billionaire and certainly the best-known investor of his age. But the Nebraskan’s latest effort, backing a controversial plan by fast-food firm Burger King to move to Canada to avoid U.S. taxes, is sure to draw him even more attention. Buffett is famous for talking a good game about equalizing taxes for rich and poor Americans, supporting the idea that wealthy folks should pay at least as much, percentagewise, as do middle-class people and others. Buffett fans often trot out his past comments about how his personal tax rate is less than his secretary’s. Buffett has remained friendly with several different presidential administrations, and presidents have frequently met with the investor. In turn, he has frequently sought to reassure the public about the wisdom of investing in America and the opportunities provided by its economic system. But with his latest deal, at least on its face, Buffett appears to be in clear opposition to the wishes of the current administration. Burger King Worldwide Inc. (NYSE:BKW) and Tim Hortons Inc. (NYSE:THI) have struck a deal to create a holding company merging the hamburger giant and the coffee-and-doughnut chain into the world’s third-largest quick-service restaurant provider. The deal also would effectively move Burger King’s base of operations from Miami to Canada in a so-called tax inversion -- a strategy that has been sparking outrage because it threatens U.S. tax revenues. 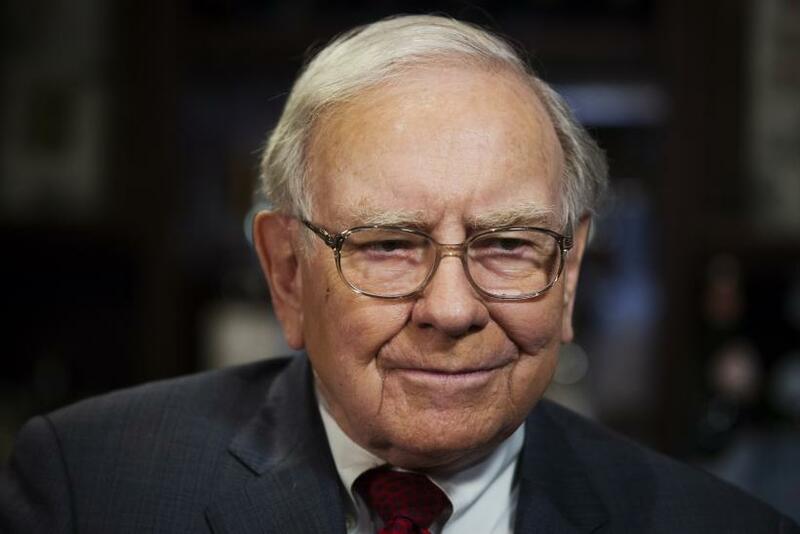 Buffett’s financial participation is expected to be helpful to the companies, given his reputation as a successful investor. Buffett and 3G Capital, Burger King’s controlling shareholder, joined forces in 2013 to take over ketchup giant H.J. Heinz Co. in a $23 billion arrangement. Criticism of tax inversions has been mounting recently with the announcement of several deals, including U.S. drug company AbbVie Inc.’s (NYSE:ABBV) planned $54 billion acquisition of Ireland’s Shire PLC (NASDAQ:SHPG) and U.S. medical-device company Medtronic Inc.’s (NYSE:MDT) planned acquisition of Ireland’s Covidien PLC (NYSE:COV). The U.S. Treasury Department is actively looking for ways to discourage such deals, the Journal said, and the Obama administration is considering regulatory action. As Politico reported, Treasury Secretary Jacob J. Lew wrote a letter last month to Senate Finance Committee Chairman Ron Wyden, D-Ore., calling for a “new sense of economic patriotism” and urging Congress to clamp down on “abuse of our tax system.” He also said U.S.-based companies should not be allowed to indulge in corporate tax “inversion” transactions solely for the purpose of changing their tax status. In addition, Lew demanded legislation to limit such inversions be made effective retroactively as of May. Marcy Kreiter and Jerin Mathew contributed to this report.